Dichronic bulbs produce 40% less heat overall than Halogen bulbs and directs approximately 70% less heat forward towards the needle. 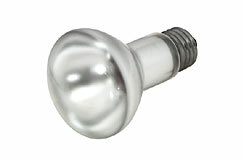 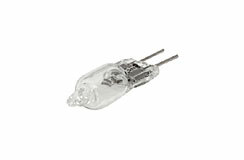 Item: Standard bulb (12V / 12W) (1-3/8" dia.). 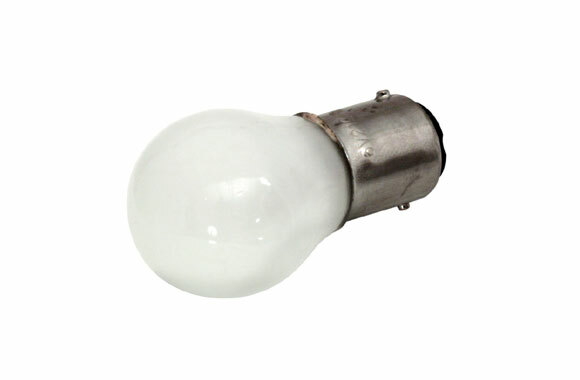 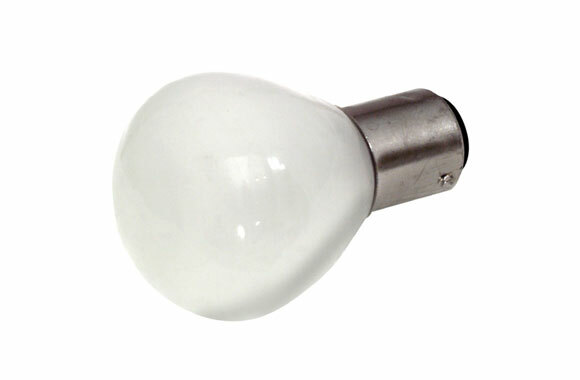 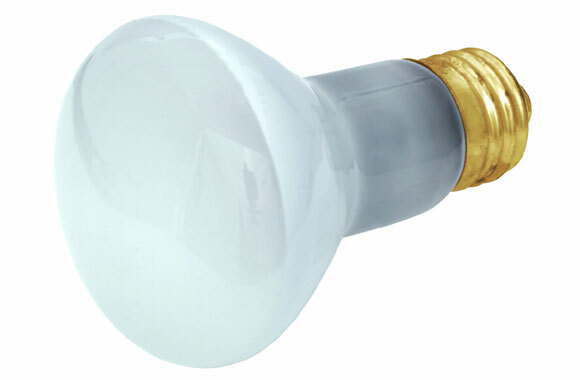 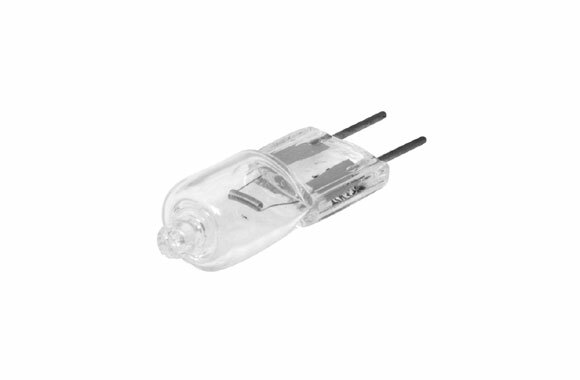 Item: Narrow beam bulb (12V / 20W) (1-3/8" dia.). 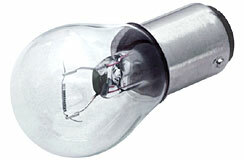 Item: Wide beam bulb (12V / 20W) (1-3/8" dia.). 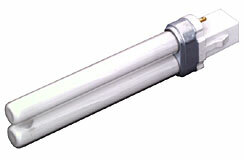 Designed for Amco Sewlite. 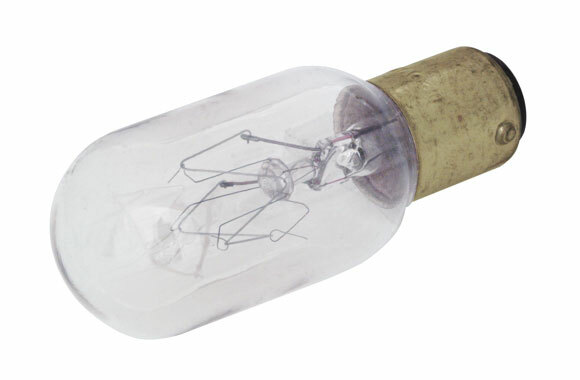 Has special staggered pins and heavy duty contacts (6.3V/Brass). 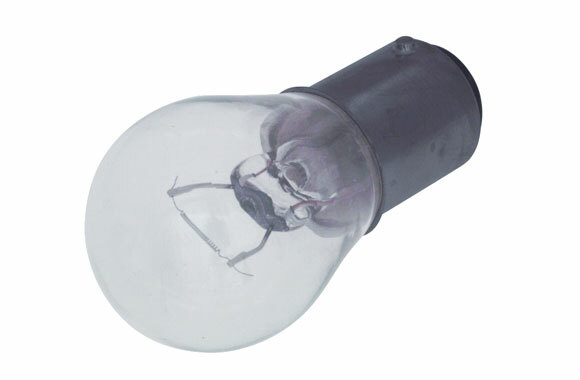 Packed 10 bulbs to carton. 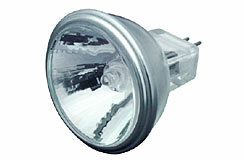 Item: Double contact snap-in (120V/25W).